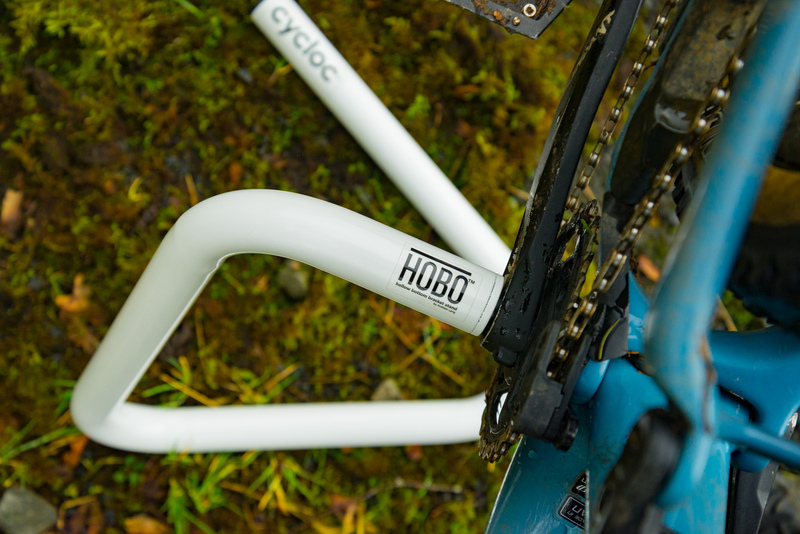 Tested : Pete's Cycloc Hobo Work Stand Review. 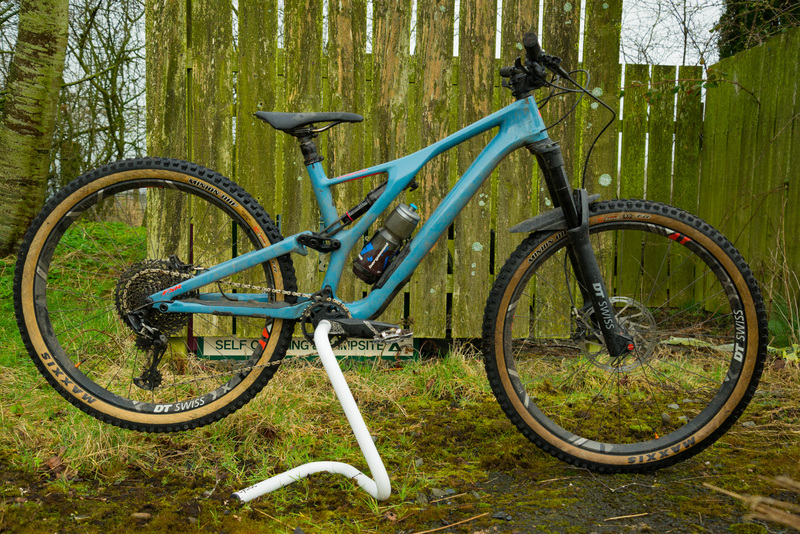 Tested : Pete’s Cycloc Hobo Work Stand Review. Cycloc’s Hobo Workstand aims to keep the moving parts to a minimum while also doubling up as a display or prep stand. 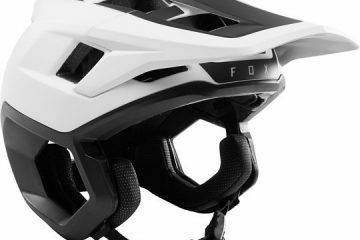 There’s plenty of cheap work stands out there and Cycloc have waded in with their own design that aims to keep thing simple. 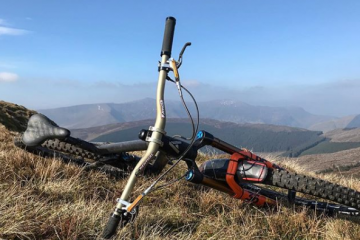 Designed to hold your bike steady via the hollow axle on your cranks, and comes with three different fittings to suit all axle sizes. 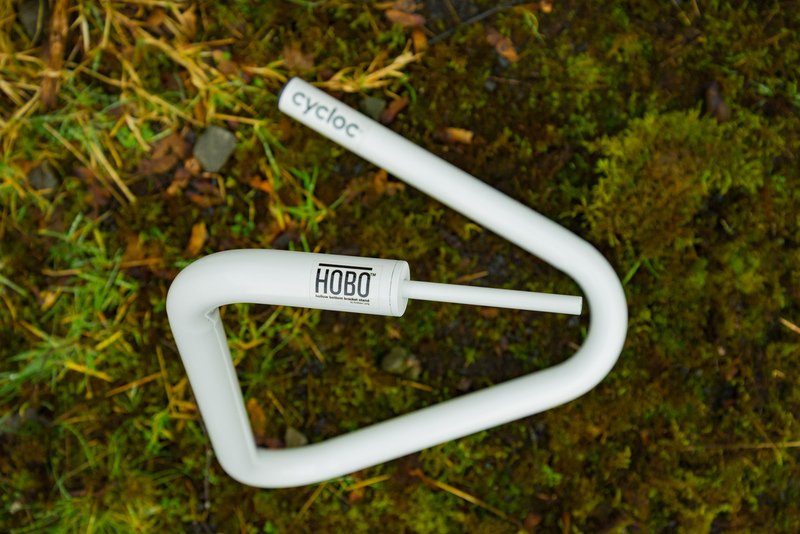 Much like the Granite Designs Hex stand Jamie took a look at a few years back, the Cycloc Hobo aims to keep your bike free-standing via your hollow bottom bracket. The main differences are pretty obvious though. While the Granite offering folds, there really isn’t any need with the Cycloc as it stands low and doesn’t take up an awful lot of space. You would easily be able to pack things around it when you take it to a race. Space-saving cycle is what Cycloc is all about and you can see that design philosophy with the Hobo. It’s easy to tuck away in a corner and even when you’re working on the bike indoors, it doesn’t need to be shoved into a corner like a full size work stand. 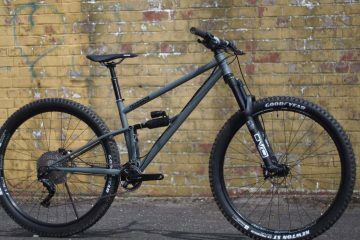 For servicing a dropper, a headseat or swapping bars, stems and forks etc., the Hobo is pretty handy. Less faff than a big work stand, and you’ve only to pull the bike off the axle insert when you’re done. The drawback of this kind of design is that it needs flat ground to work perfectly. A bigger stand deals with a gravel car park much better with its wider spread, and if you’re wanting to tune your gears, you will have to deal with the stand being in the way of you rotating the cranks. A smart take on the need to steady a bike for maintenance or an eye-catching way of displaying a bike, the Cycloc Hobo will serve you well as long as you play to its strengths. 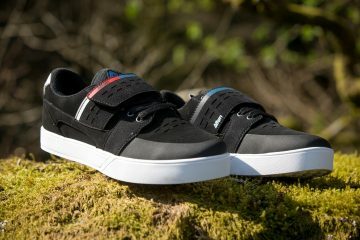 A wider base and a grippier underside would see it much improved. It is slightly hamstrung by it getting in the way of rotating the cranks. 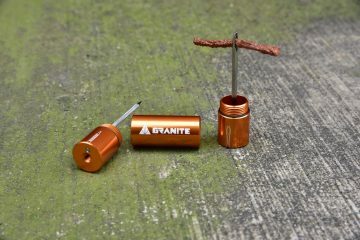 You should also consider the Granite Designs Hex Stand, which is more expensive but folds up smaller and doesn’t foul your cranks. Our review of the Hex Stand is here. You can take a look at all of Cycloc’s bike storage products, including the Hobo, on their website here.